Part V. Volvo Ocean Race..Berg Propulsion competitor comes home to Hönö Island. 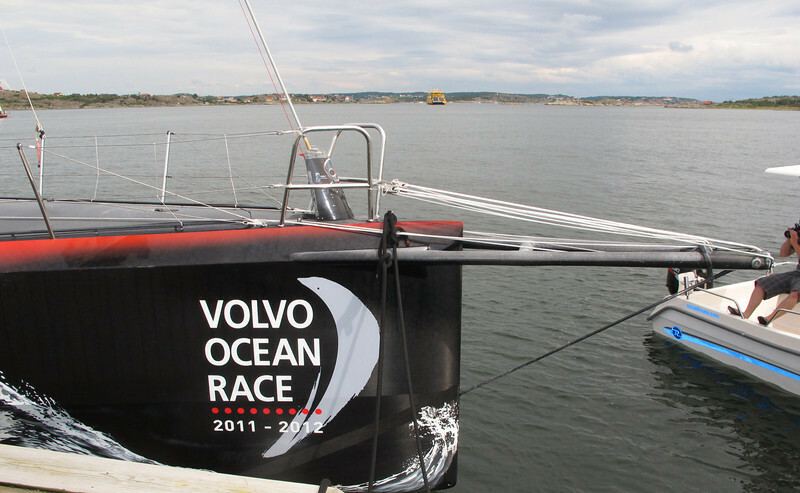 The Ocean Race ended ten days before on English coast...this was its first stop to be part of the BERG Propulsion corporate anniversary party. The corporate offices are here on Hönö Island.